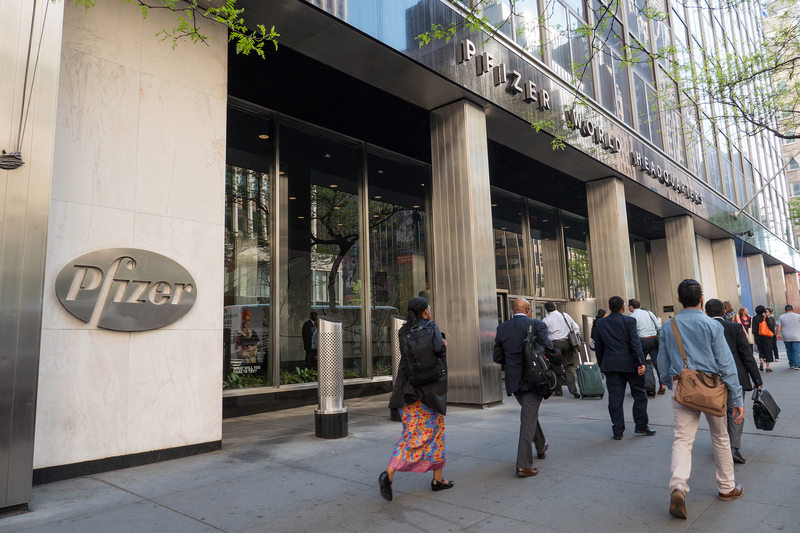 Pfizer has announced it is to shut down two of its manufacturing facilities in India – a move which could affect more than 1,700 employees working across the two sites. The two plants, located in Aurangabad, Maharashtra and Irungattukottai (IKKT) near Chennai in Tamil Nadu, were acquired by Pfizer back in 2015 when it picked up injectables manufacturer Hospira for $17 billion. The former is focused on the production of penicillin and penem API, while the latter manufactures beta-lactam antibiotics. The US drugmaker noted that the reason for the closures was that their continued operation had become untenable. "Earlier today we announced to colleagues at our Aurangabad and IKKT sites in India that we will immediately cease manufacturing at the sites with the intention to exit both the sites as soon as possible in 2019," the company said. "Following a thorough evaluation of these sites, we concluded that due to the very significant long-term loss of product demand, manufacturing at these sites in not viable. "We recognise that this is very difficult news for our colleagues there, and we will work closely with them during this transition," it added. The company noted that the exit from both sites would occur “as soon as possible in 2019, with the exact timing still “to be determined”. Operations at Pfizer’s other sites will not be directly affected.